Summer is fast approaching. As with every season where there are temperature and other weather extremes, it is important to prepare your house and the important systems that keep your home comfortable and efficient while you use them. Time for a little AC Repair? The U.S.. Department of Energy says that home heating and cooling costs account for more than half of a household’s monthly utility bills. The things you do to inspect your cooling system, making sure it is running and that all the components work properly can save you money and extend the life of your air conditioning system. There are a few things you can do yourself. 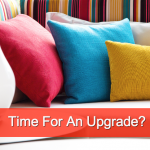 If your home has a central HVAC system, you can replace filters yourself. Just make sure you buy the filters are the right size for your unit. Those should be replaced every month. You will also want to test your AC unit before you actually use the air conditioning for the summer. Turn the system on and set the thermostat to 75 or 78 degrees. The air conditioning should come on and you should feel cool streaming from the vents. If you don’t feel cool air coming from the vents, you’ve got bigger problems and should call an AC Repair Service as soon as possible. Don’t postpone calling the AC repair service because summer is a very busy time, and the last thing you want is to incur a huge repair bill because of added costs for weekend or after-hours service. There are three parts to central air conditioning systems: a condenser, a blower, and the duct work. The condenser is the part of your unit that is outside. It is important because it helps change the refrigerant or coolant, which is usually freon, from gas to liquid so it can travel to and from the blower and through the air ducts within your house. Make sure that your condenser is far enough away from the house and from trees, shrubs or plants that the unit won’t get completely clogged from leaves and other debris. Before and during the summer, you’ll want to sweep and clean the area around the condenser to keep junk from getting trapped. You may want an air conditioning repair service to open the casing and do a thorough cleaning. They can check the connectors to make sure that all the exterior wires are properly connected and that coolant is going to and from the blower and condenser efficiently. The blower unit is encased in a box inside your house. If the filter is dirty, or the blower isn’t working, the refrigerant may freeze before getting to the blower and they your system won’t work at all. Air conditioning repair services can clean the blower and make sure that all pipes and condensation lines are clear and unobstructed. Your ductwork and vents catch debris, and dirty vents and ducts spread dust throughout your house and tax your cooling system, forcing it to work harder than it should have to work. Having an air conditioning repair service clean all your ducts and vents every year will keep your house cleaner, improve the efficiency of your air conditioning system, and prolong its life in the process. If you don’t have a programmable thermostat connected to your air conditioning and heating system, you should invest in one soon. Programmable thermostats let you set the air conditioning to different temperatures at different times, so you won’t have to keep the system running as hard when no one is home. A programmable thermostat will also let you run a whole house fan without having to run the air conditioning at the same time. The fan will keep air circulating throughout the house, but the air conditioning will only kick on when the temperature rises above the set point. 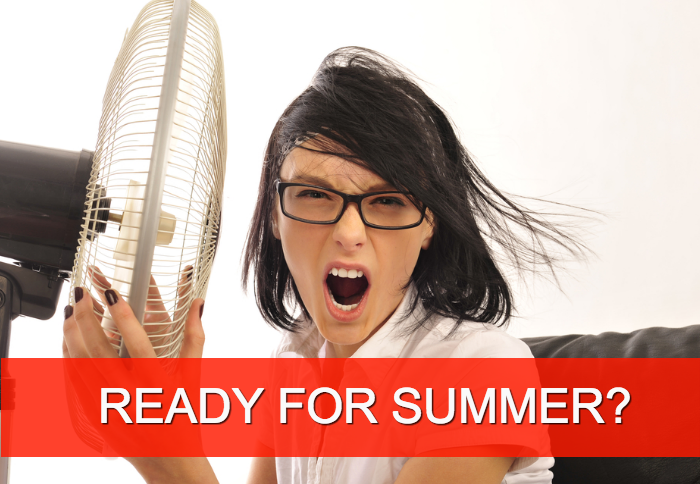 Don’t wait to have your AC repair system serviced. Regular maintenance will save you money on overall upkeep, while lowering your cooling costs. 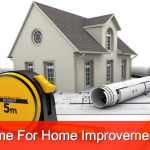 Your home will be much more comfortable for the entire family because of your prompt attention. Don’t waste time advertising or looking for AC repair services! Let Bid On Work.com handle everything for you! Visit our site to post your job or find the best local air conditioning repair service in one place!